Outside of ever-present weather pressures, the world sugar market should be paying close attention to the BRL/USD relationship. Aside from a brief dip and recovery at the start of the year, ICE Sugar futures have been generally rangebound since Nov18, trading between 12.5 & 13.25 cents/lb. Most technicals are running neutral, and with market consolidation expected to continue, there is no immediate threat of an upside catalyst until we get a little closer to the expiration of the March contract. Therefore, it is important to look at FX movement in major origin countries, emphasizing Brazil. Micro: A stronger real will also support an operational scenario which has a tendency to lead to higher output costs for Brazilian growers and millers, exacerbating the constructive price environment. So with approximately six weeks until March contract expiration, even without supply side scenarios, we are looking at more upside risk. Enter ethanol. With Brazil’s new President Jair Bolsonaro’s support, biofuels will likely see a much more prominent role in the sugar/energy complex in 2019. First, WTI Crude is currently in the low $50/barrel (today’s close at 52.24), and if we assume that the primary benchmark is off of its’ 1-year low, a constructive crude market will make cane derived ethanol more attractive, in turn strengthening demand. 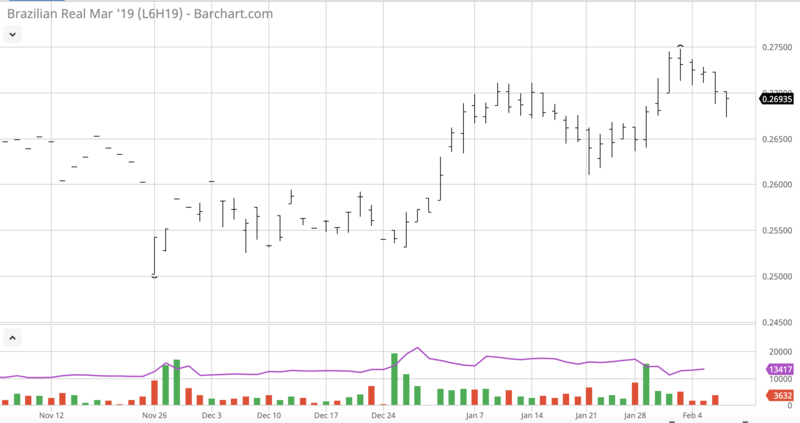 For Brazilian cane, as the sugar/ethanol split starts to skew towards fuel, cane sugar will see supply-side limitations, supporting prices for Mar/May ICE sugar futures. Further, Bolsonaro vowed during the 2018 campaign to help Brazil return to the #1 position in global ethanol production. Whether or not Brazil surpasses the United States in production is not as important as the realization that a concerted effort to do so will divert sugarcane away from consumption balance sheets, strengthening the #11 futures market price in the process. Continue to visit this site for ongoing discussions pertaining the physical, technological and market components associated with the global commodity complex. This article was cross-posted on Medium. Disclosure: At the time of this writing, I own no ETF/ETN products related to sugar, ethanol, or derived products. 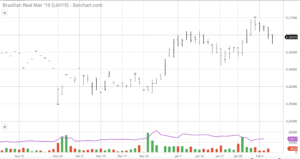 At the time of this writing, I do own shares in ADM, which carries a material risk to price movements in agricultural commodities, including corn, sugar and soybeans. ← Data.Space_3. What Lies Ahead?